My love for the Silhouette Cameo machine runs deep. I have loved Silhouette products since I got my first Silhouette SD machine back in July of 2010. 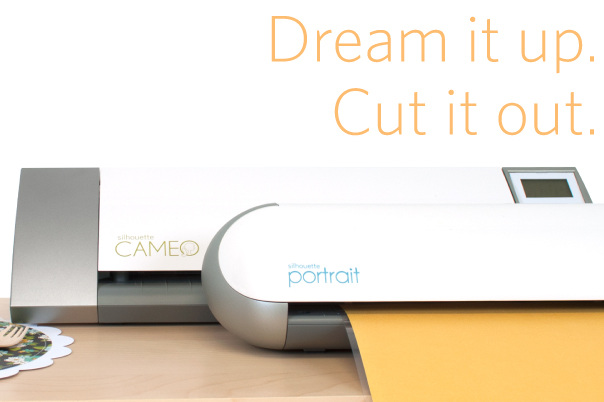 For those of you unaware, a Silhouette machine is a digital cutting machine.